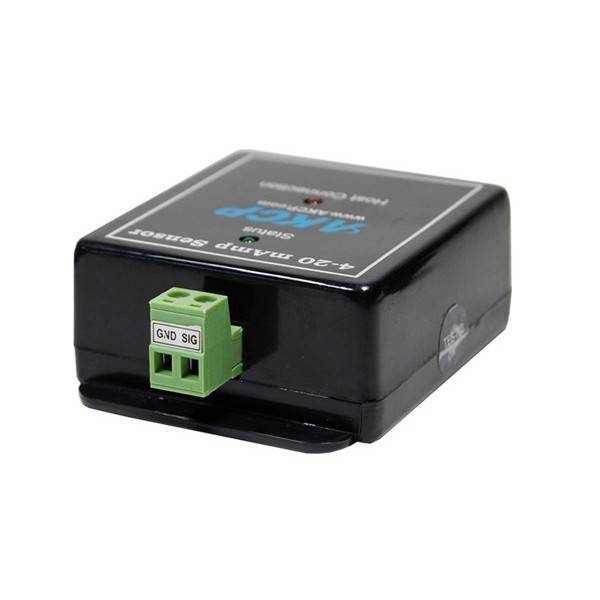 Product information "4-20 mAmp Sensor"
Current signals are much less susceptible to noise than voltage signals. A voltage signal can be converted to current and then broadcast over a long distance before it is converted back to voltage and read by the sensorProbe/securityProbe. 4-20 mAmp transmitters are common in the industry for use with high quality sensors. 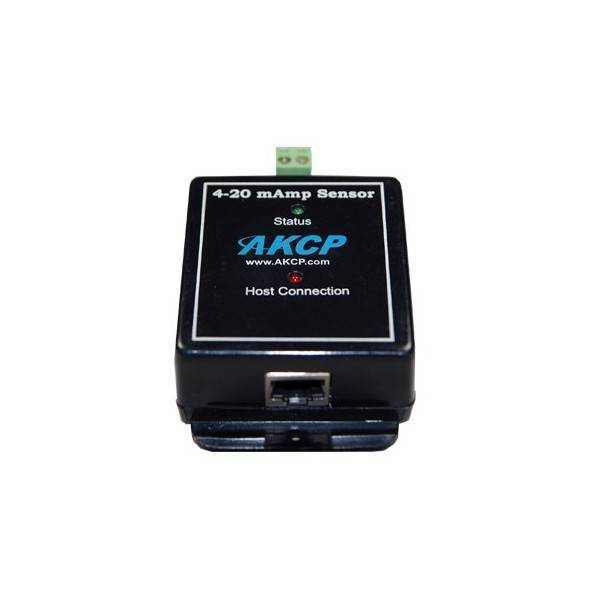 With the 4-20 mAmp converter these sensors can now be integrated into the sensorProbe enhancing their value with the addition of graphing, web interface, email interface, thresholds, and limits. 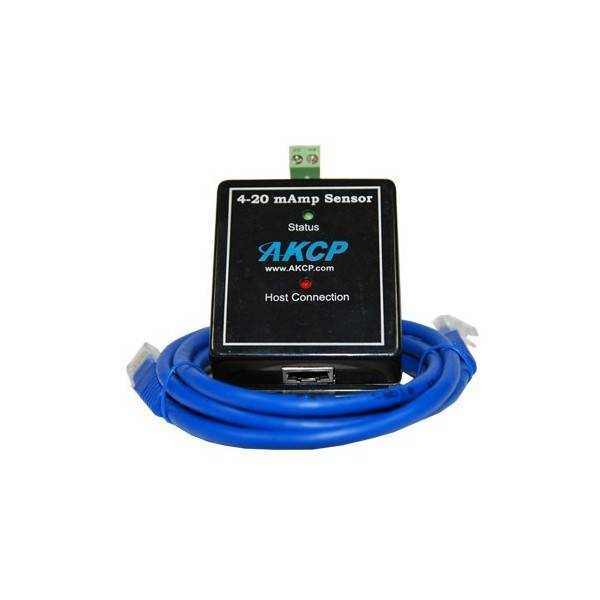 Related links to "4-20 mAmp Sensor"
Customer evaluation for "4-20 mAmp Sensor"